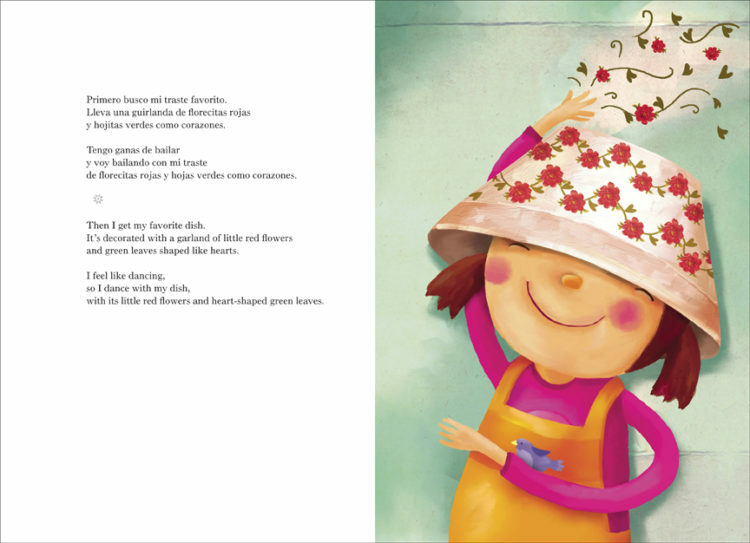 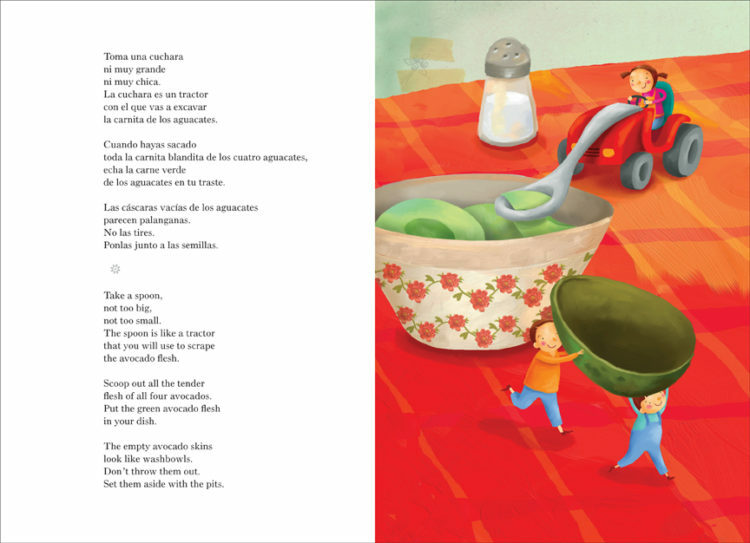 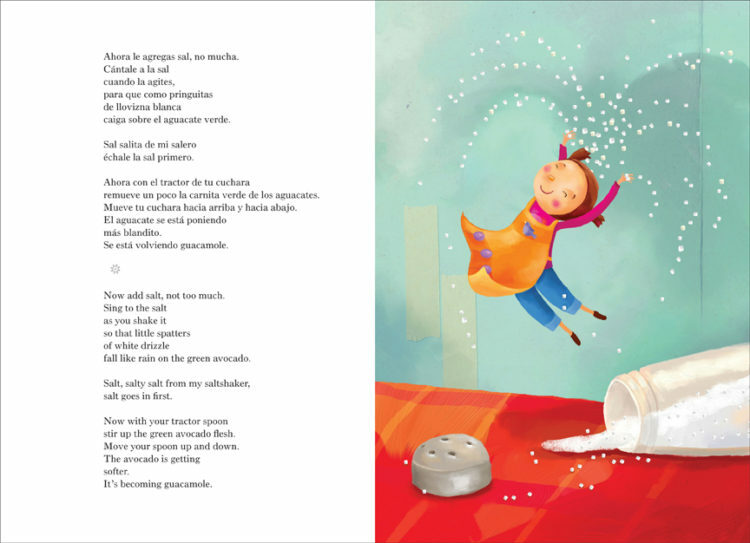 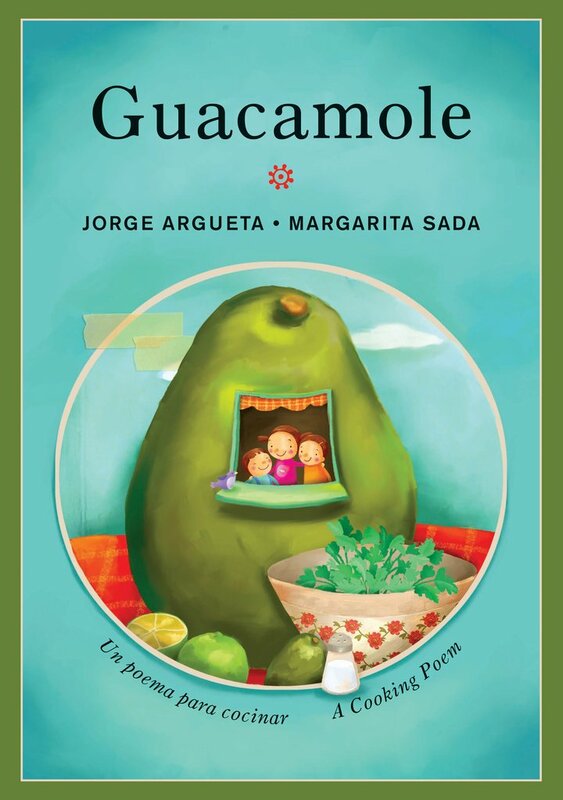 Now available in paperback, Guacamole is the third title of Jorge Argueta’s popular bilingual Cooking Poems series, celebrating the joys of preparing, eating and sharing food. As in all the titles in this series, Guacamole conveys the pleasure of making something delicious to eat for people you really love. 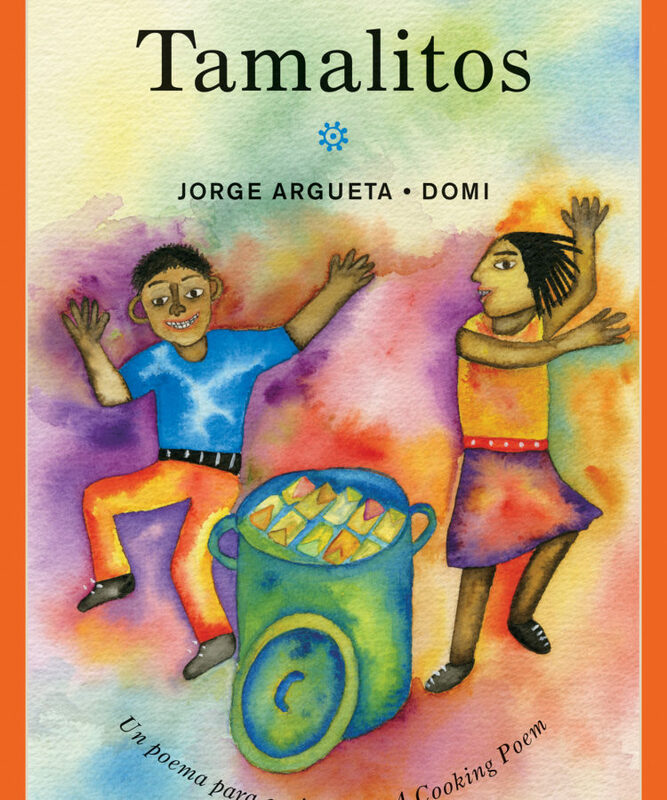 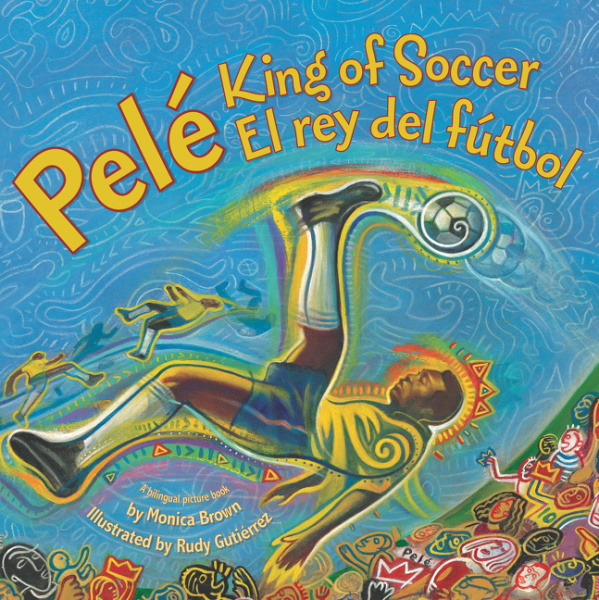 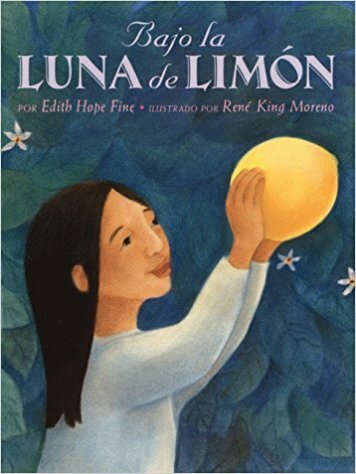 A great book for families to enjoy together.